Run by Networking Professionals for Networking Professionals. 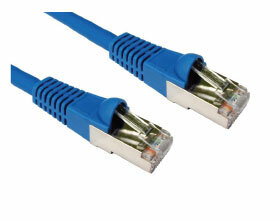 The Network House supply a full range of networking equipment and accessories for IT professionals and the trade. We offer a complete solution from RJ45 patch leads, patch panels and tools, to equipment including routers, switches and server cabinets. We hold many items in stock at our warehouse readily available for next day delivery or collection from our trade counter. The Network House prides itself on offering expertise and advice on our products, we are an engineering based supplier so pre sales support is available from a source you can trust, you can call us on 01283 544290 or order online . The Network House prides itself on offering expertise and advice on our products, we are an engineering based supplier so pre sales support is available from a source you can trust. We can advise you on what you need to complete a project, to make it work for you or your client. 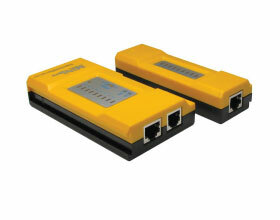 Call us on 01283 544290 if you need to speak to one of our engineers.